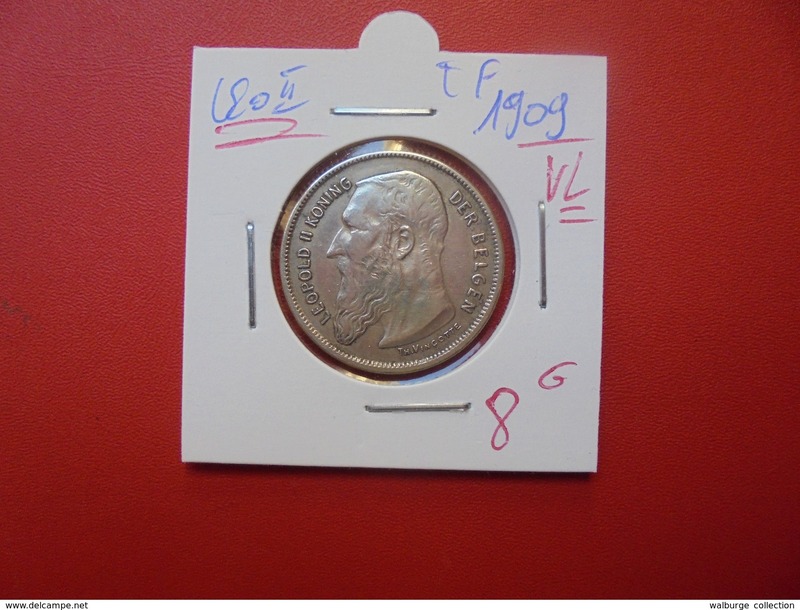 1866 - 2 FRANCS / KM 30.1 - Morin 165 ( for Grade, please see photo ) !! 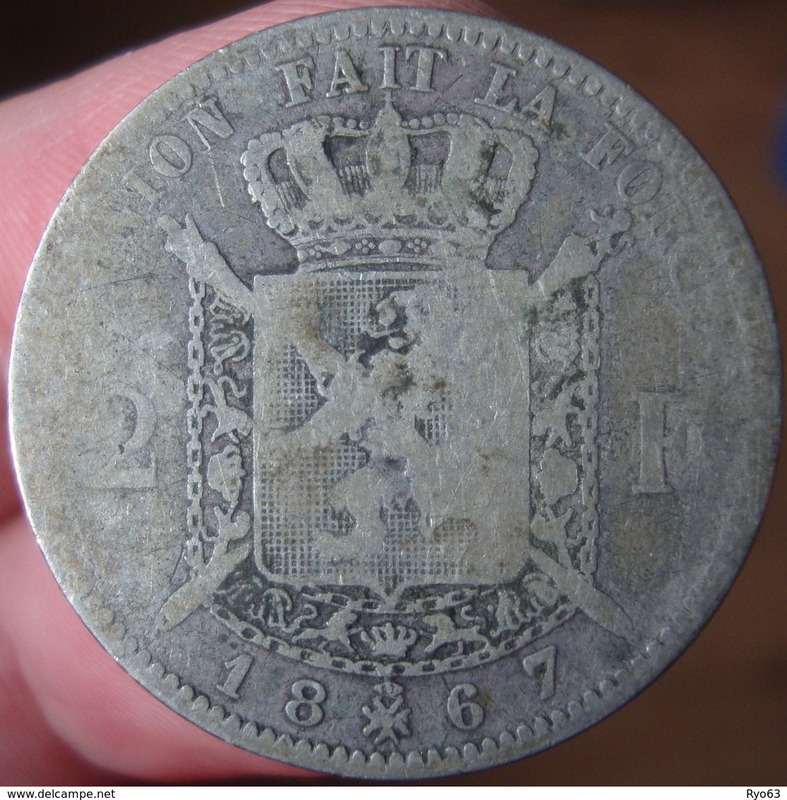 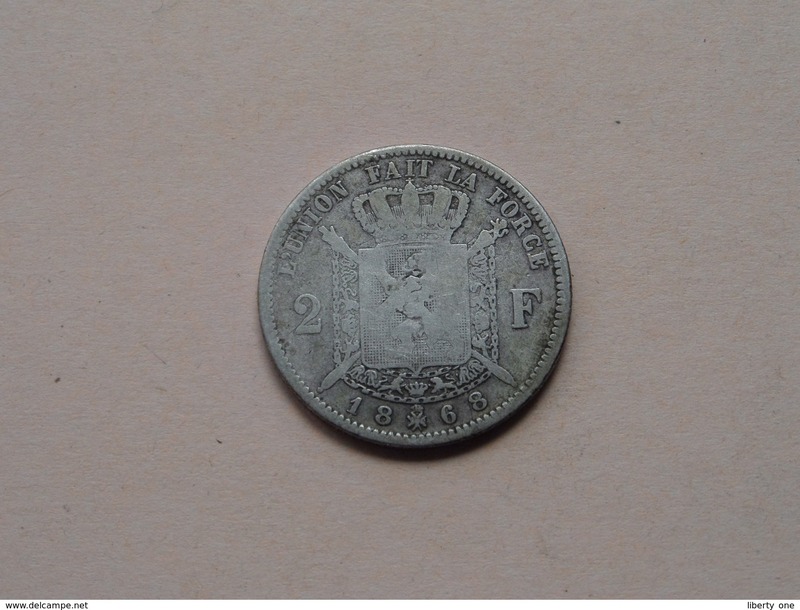 1868 - 2 Francs / KM 30.1 ( voir Photo svp / uncleaned coin / for Grade, please see photo ) ! 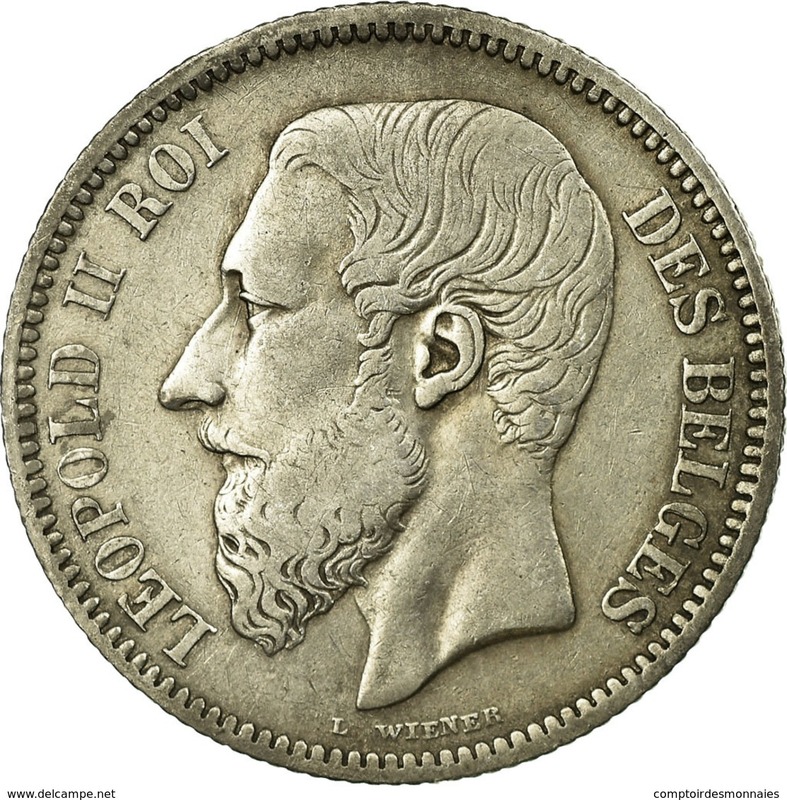 BELGIQUE - 2 FRANCS 1866. 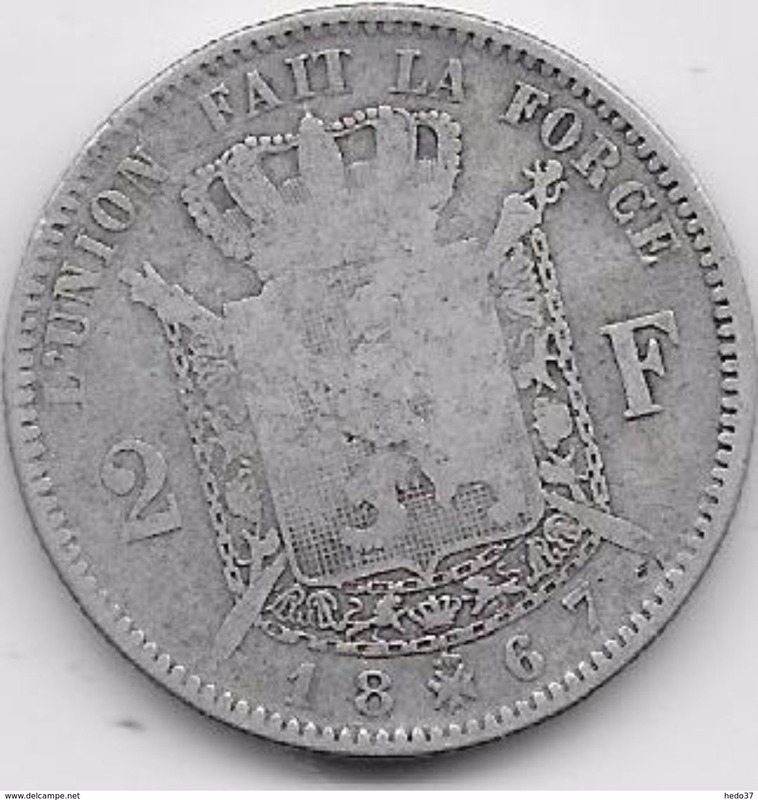 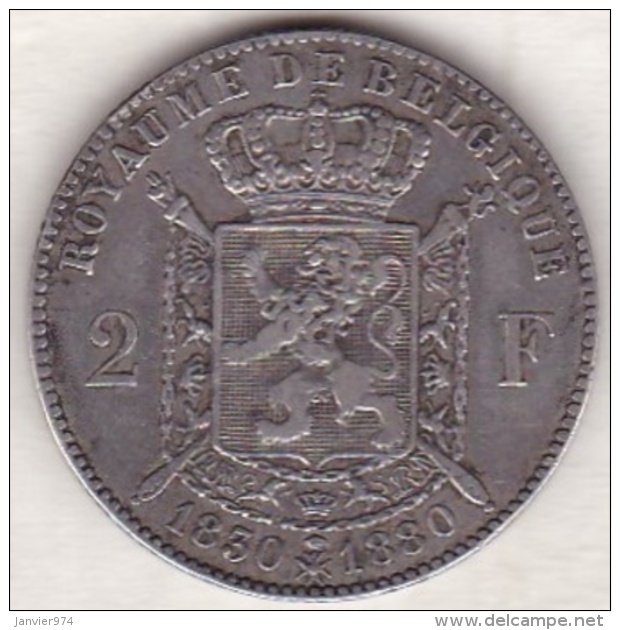 BELGIQUE - 2 FRANCS 1867. 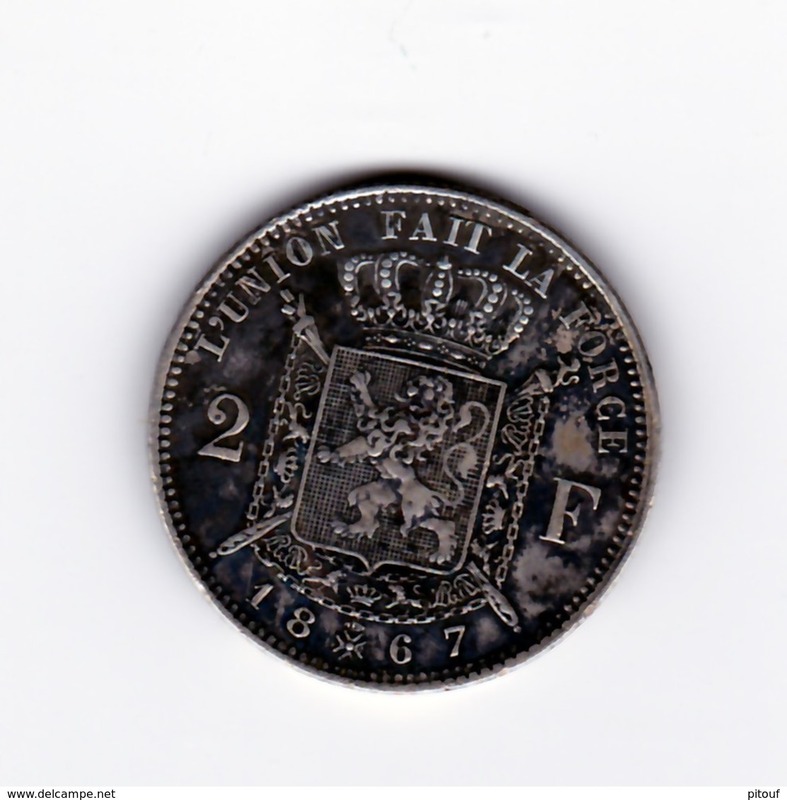 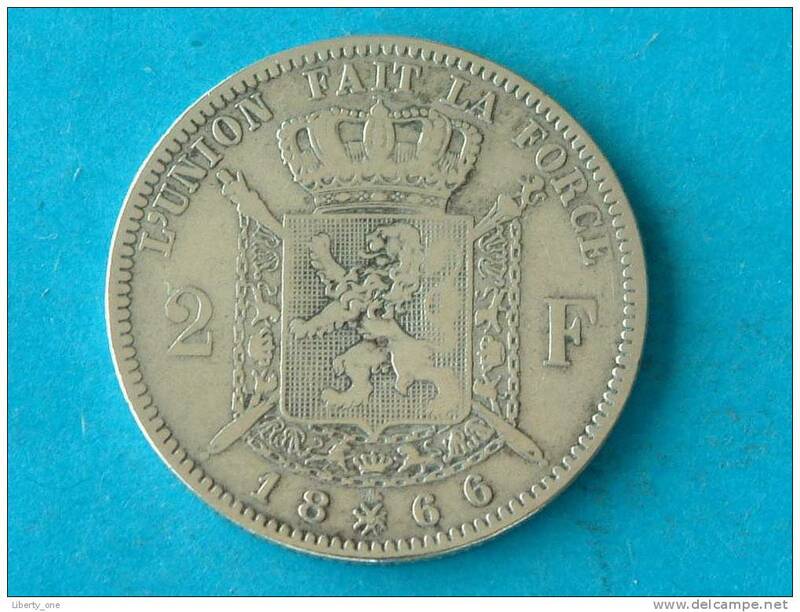 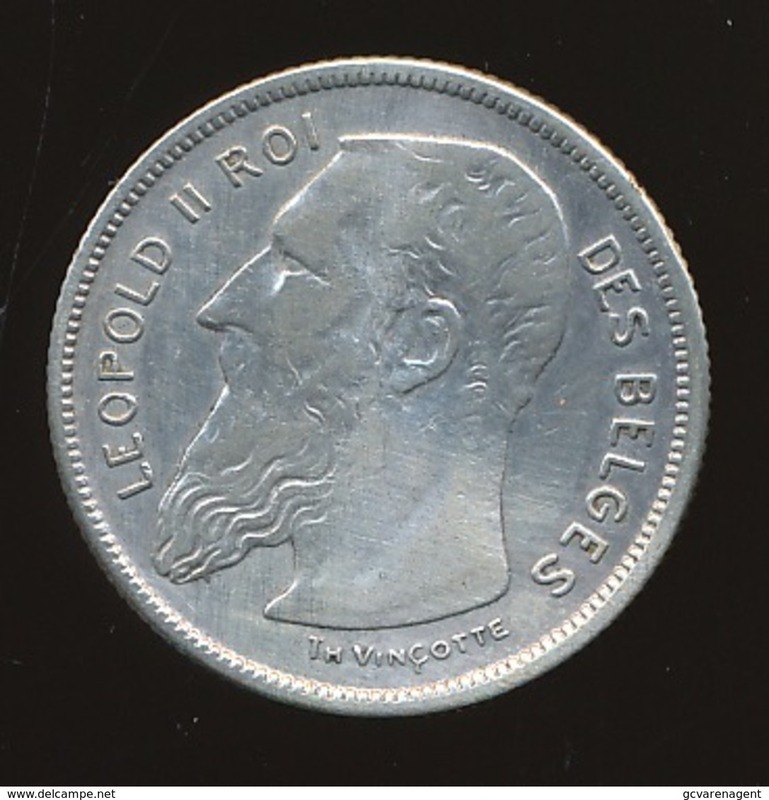 BELGIQUE - 2 FRANCS 1868. 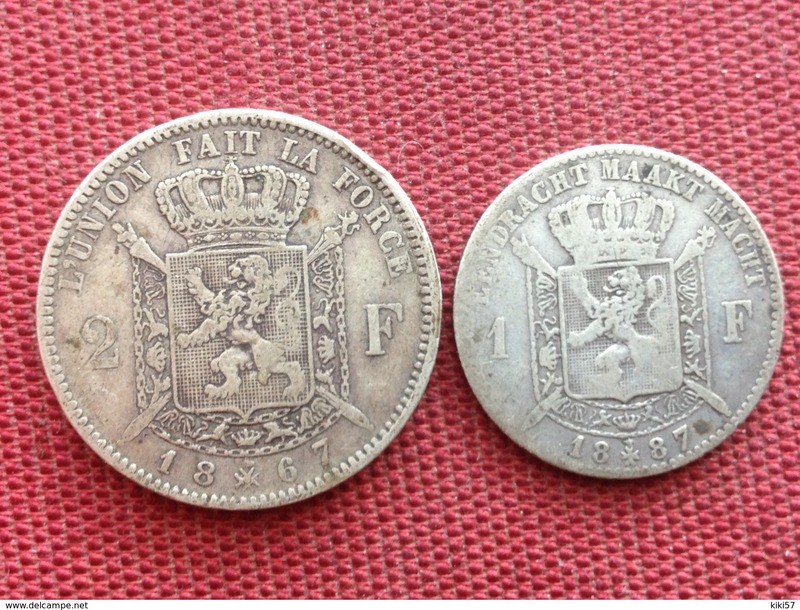 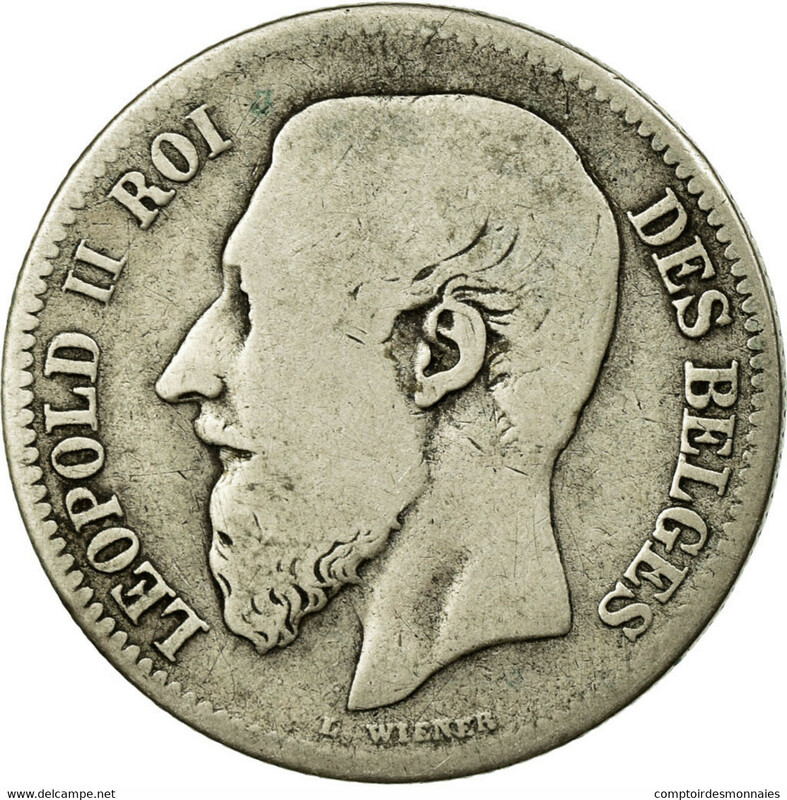 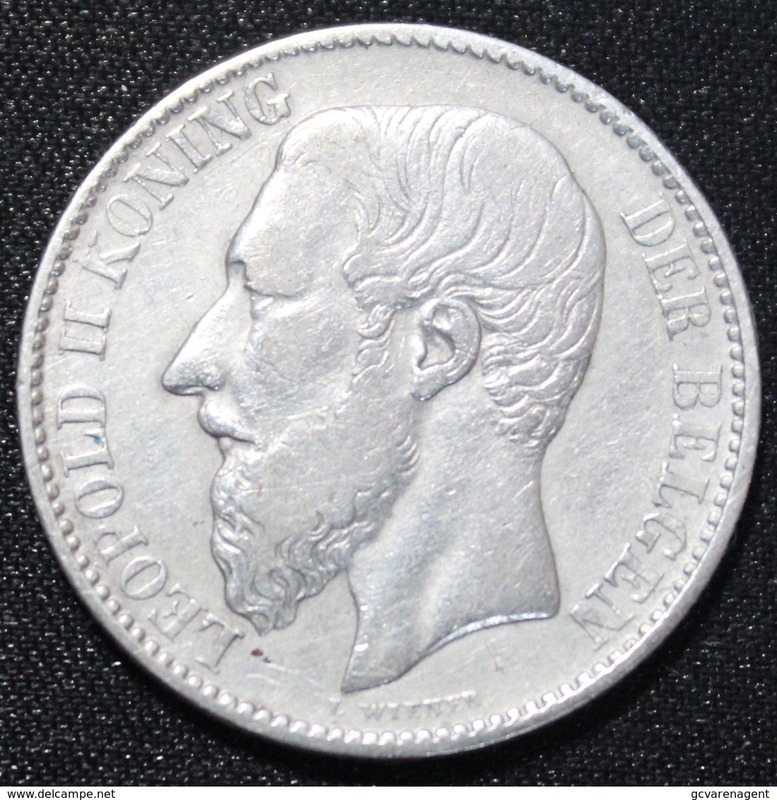 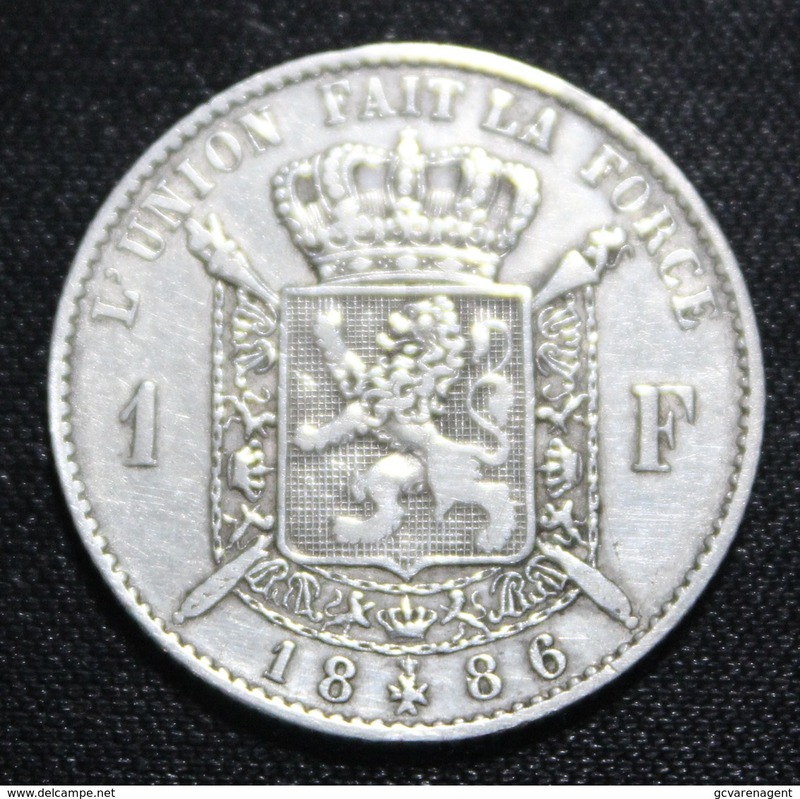 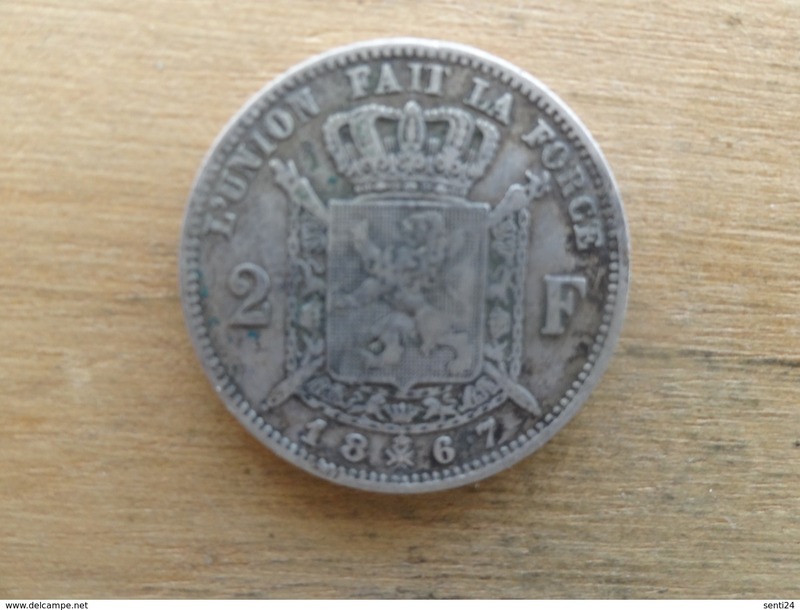 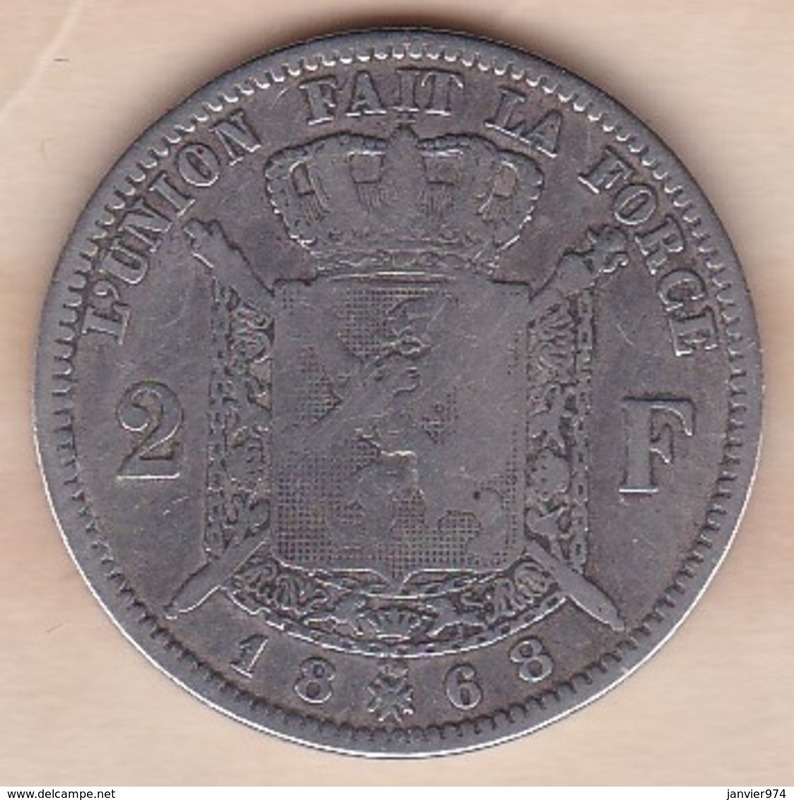 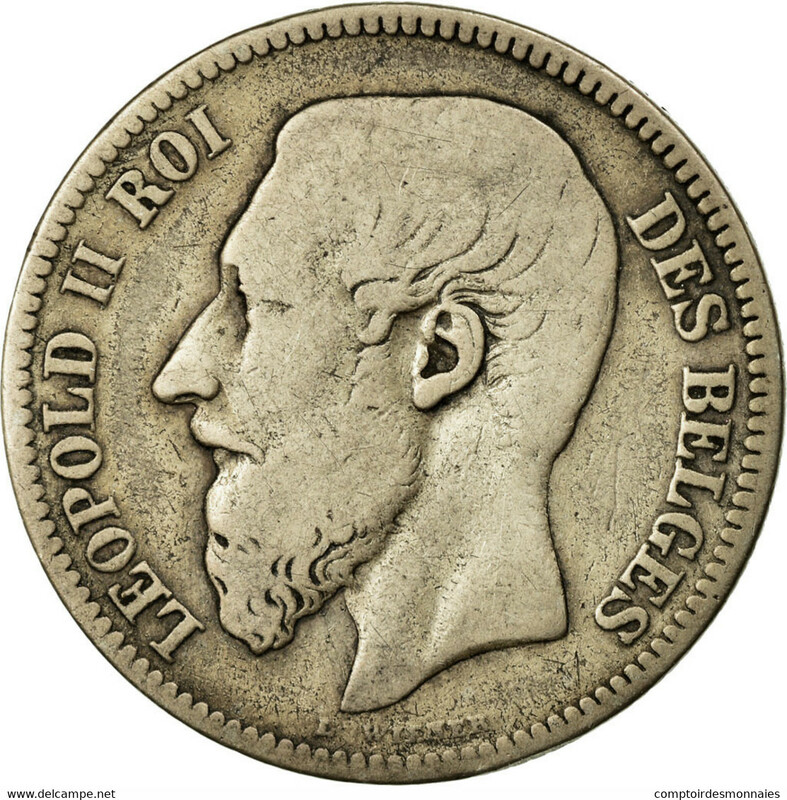 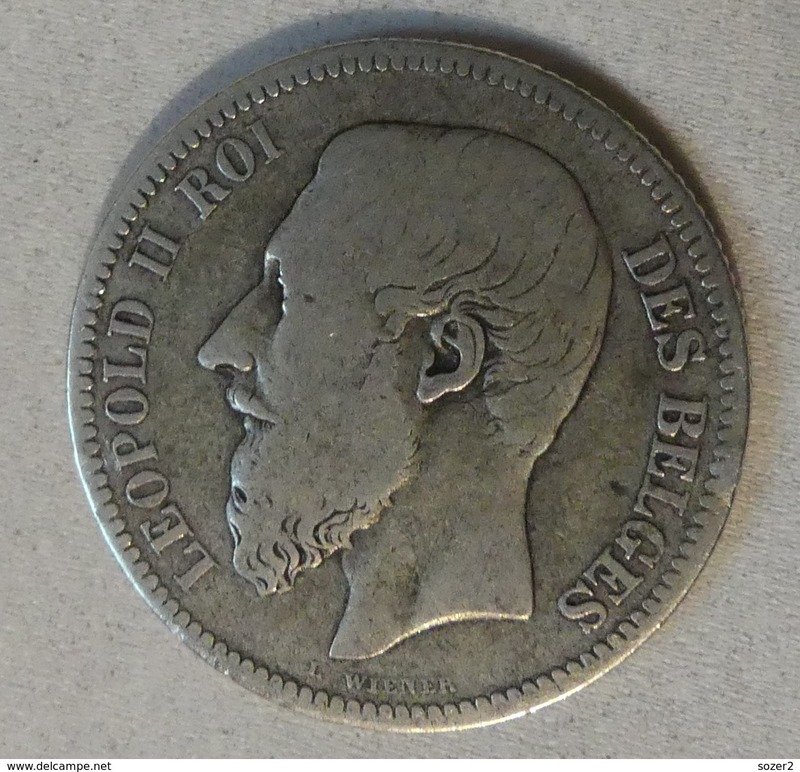 ROYAUME de BELGIQUE - 2 FRANCS 1830/1880. 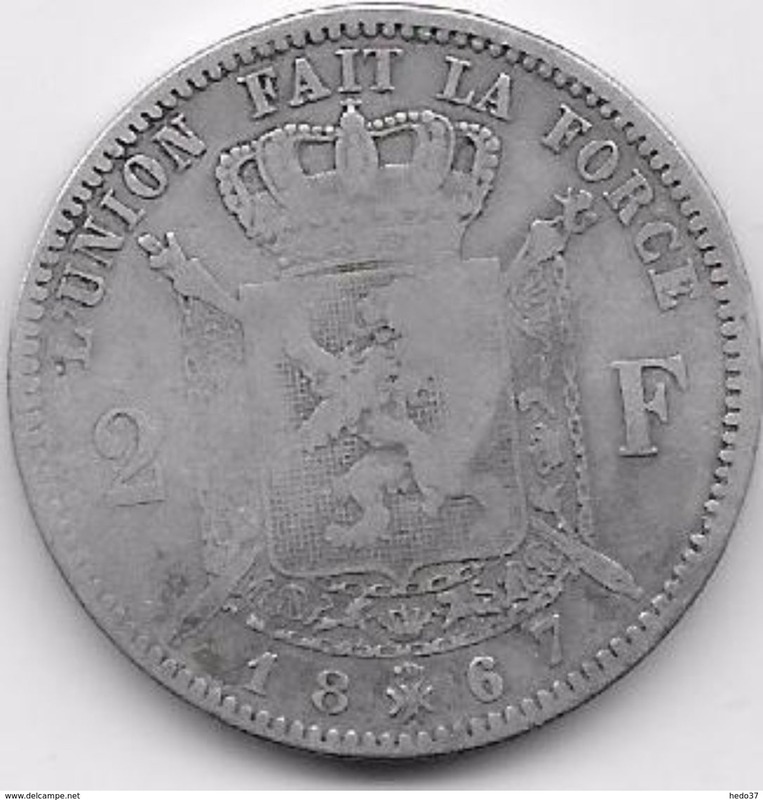 ETAT TB. 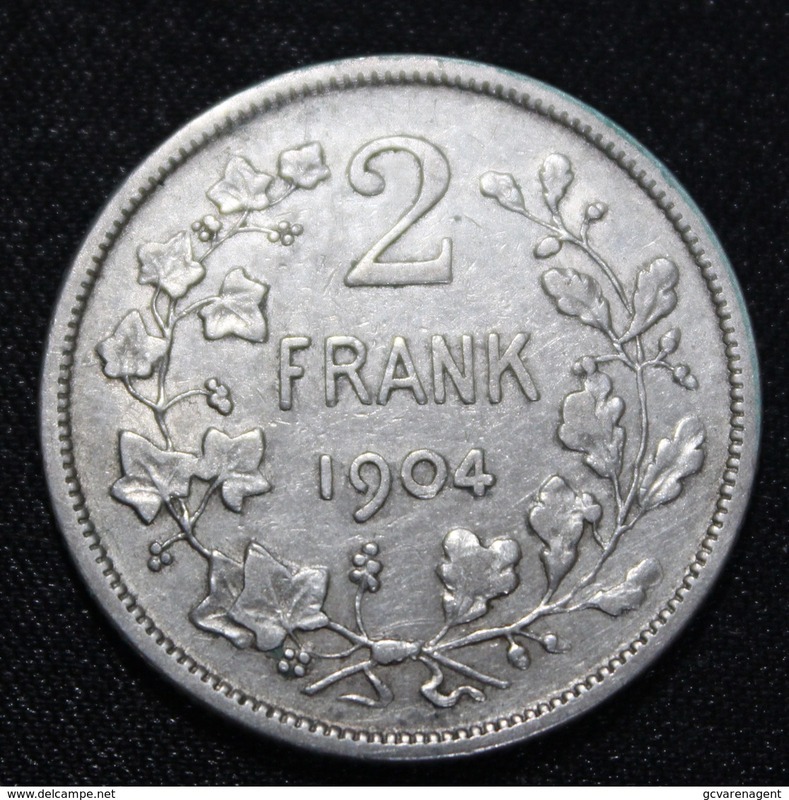 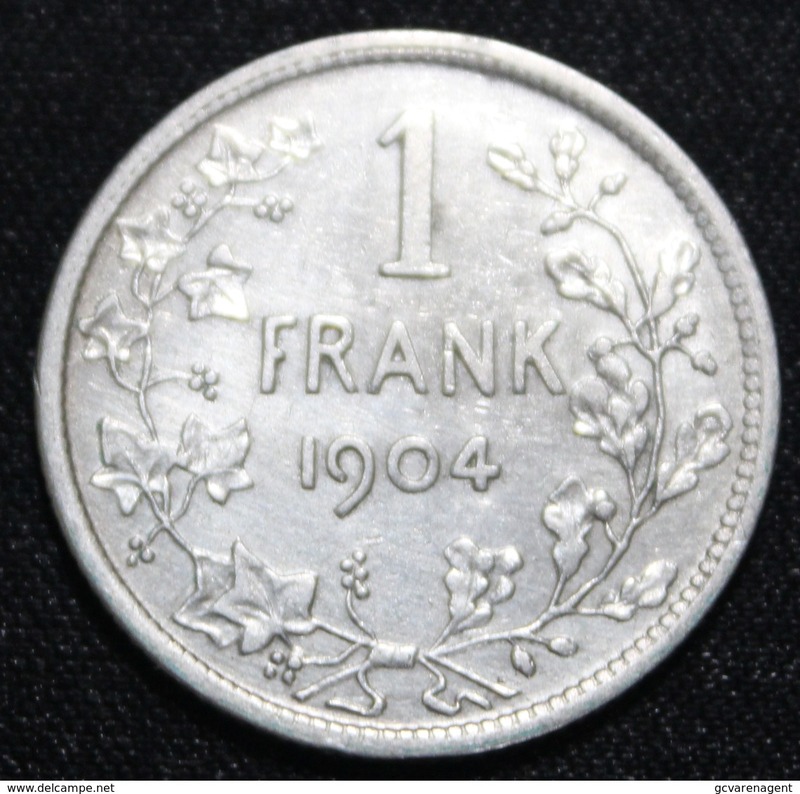 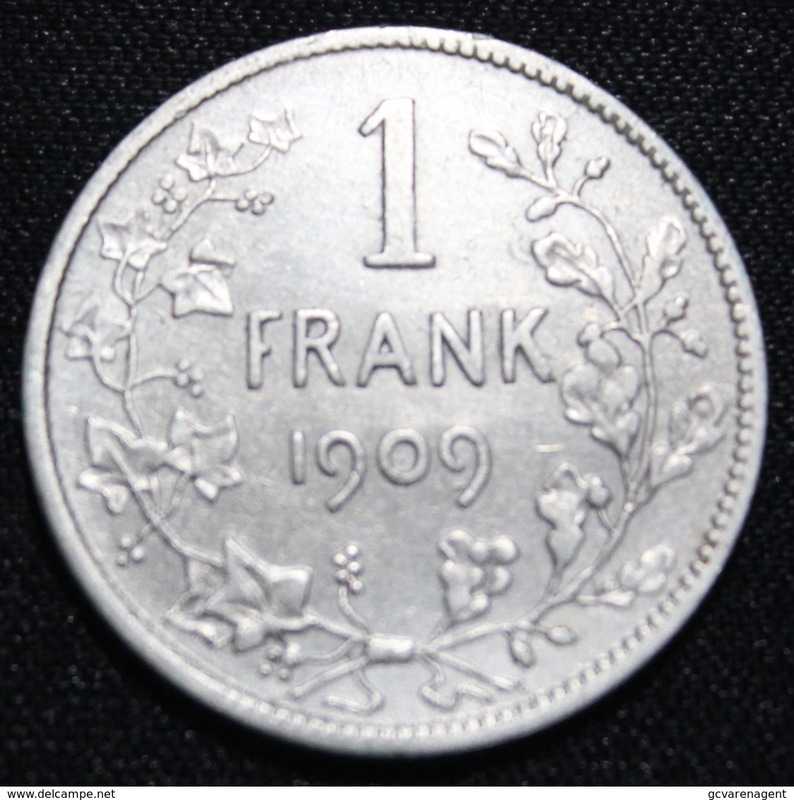 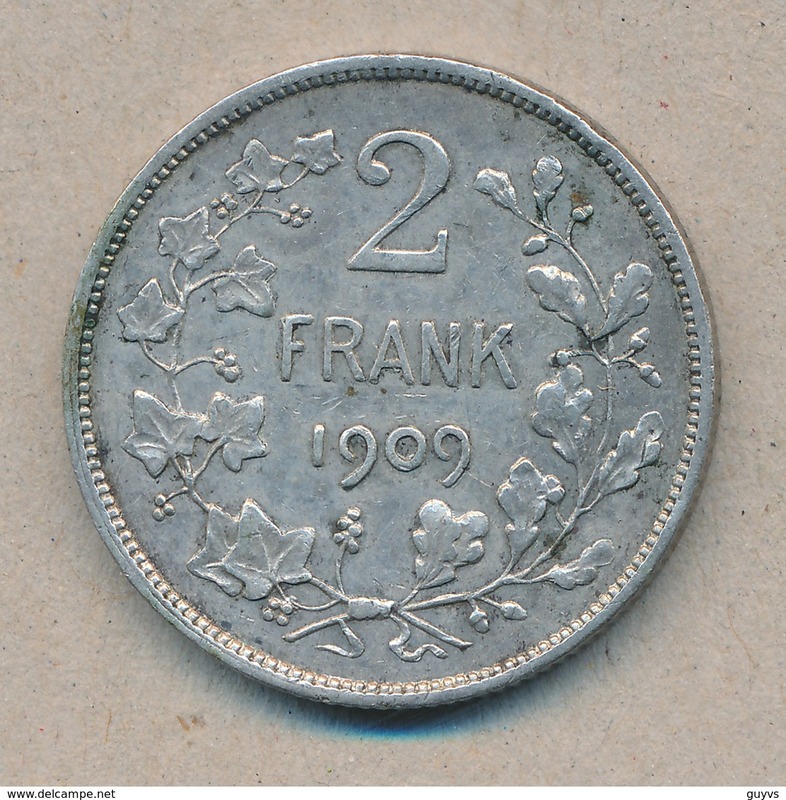 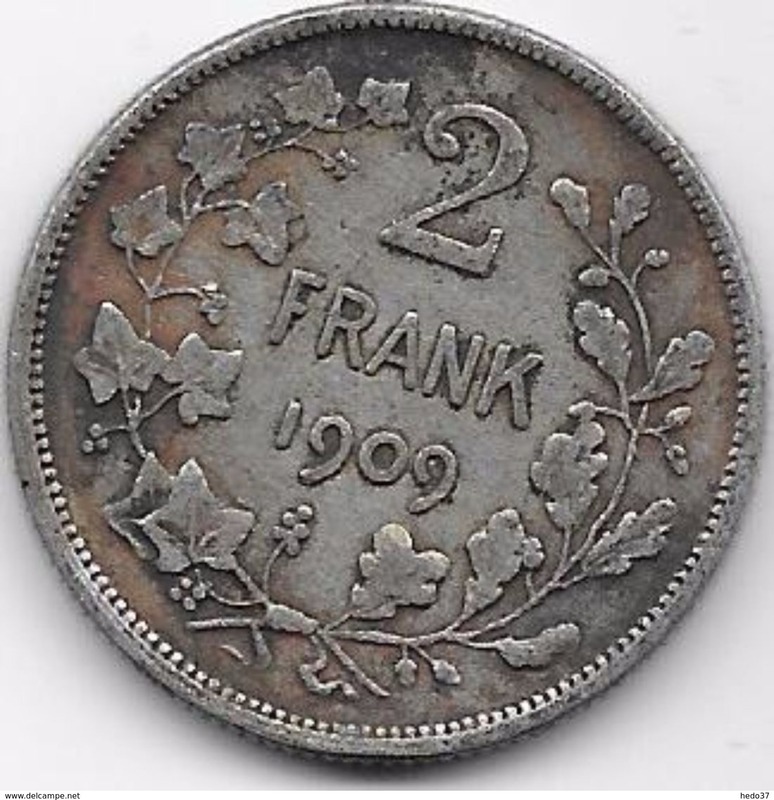 BELGIE - 2 FRANK 1904. 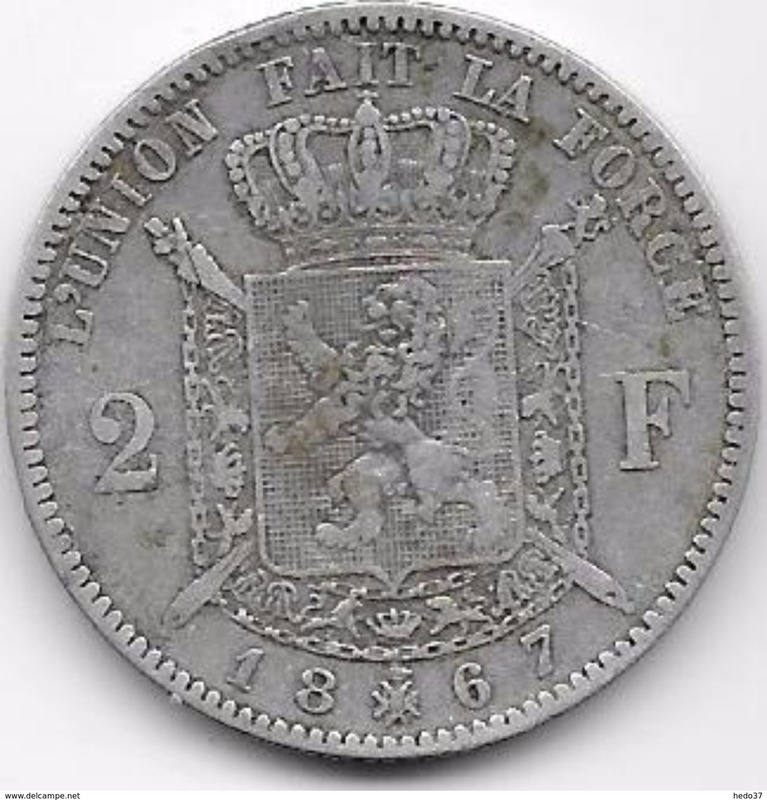 ETAT TTB++. 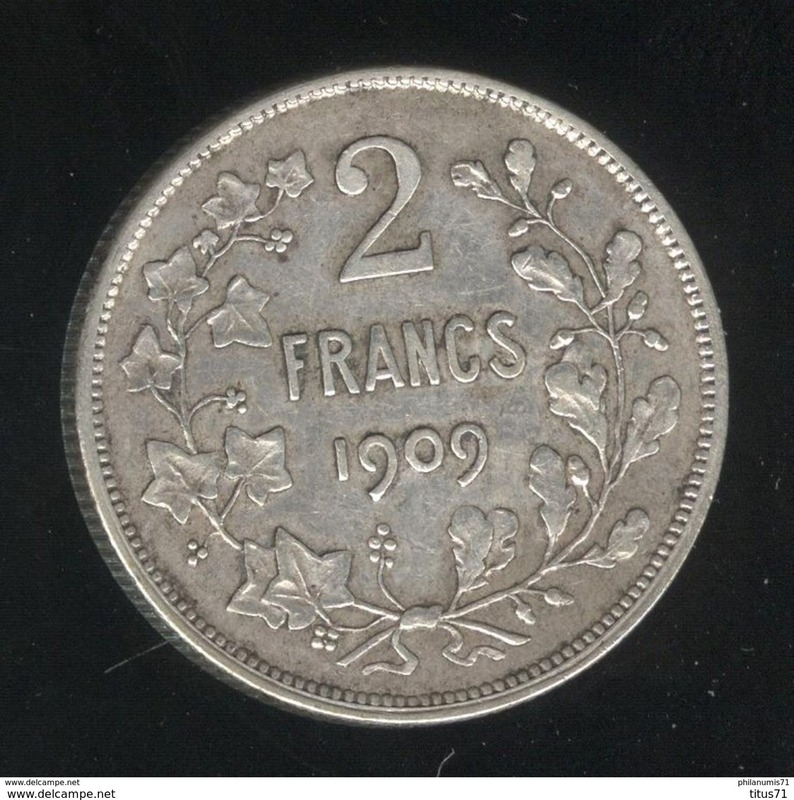 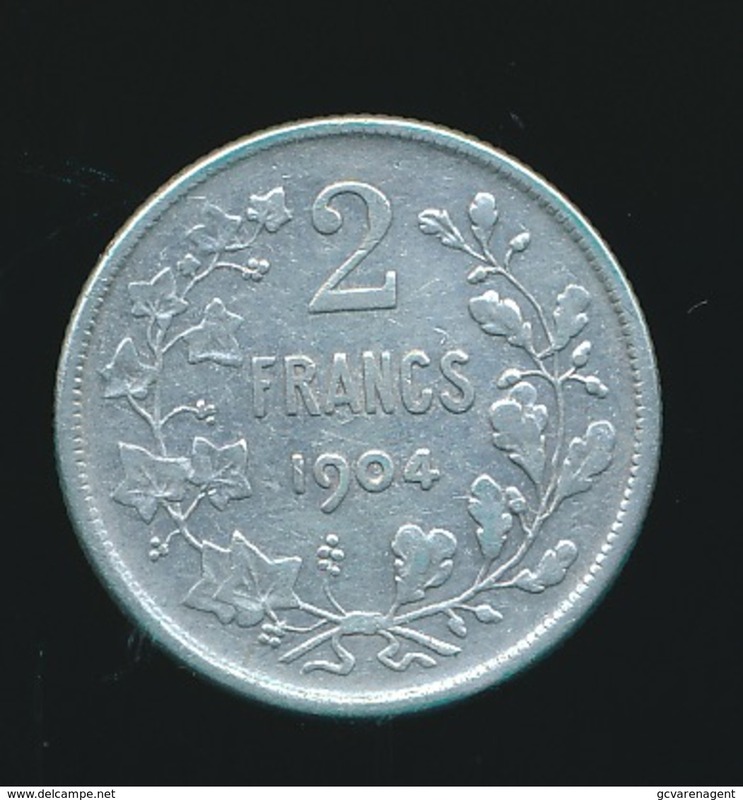 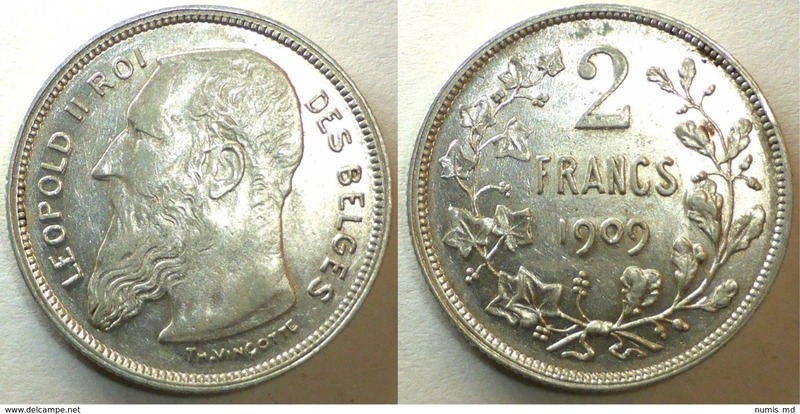 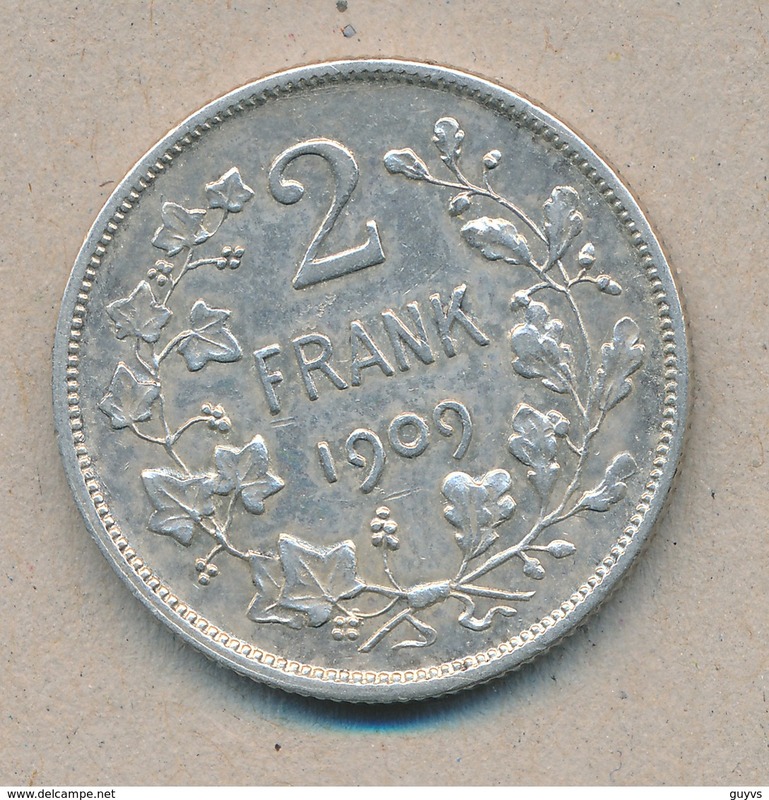 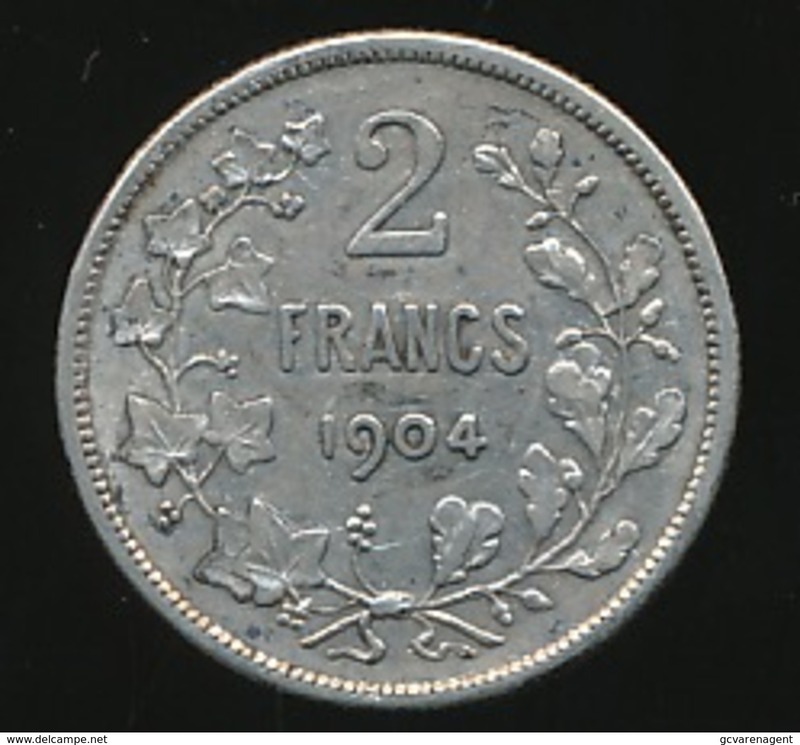 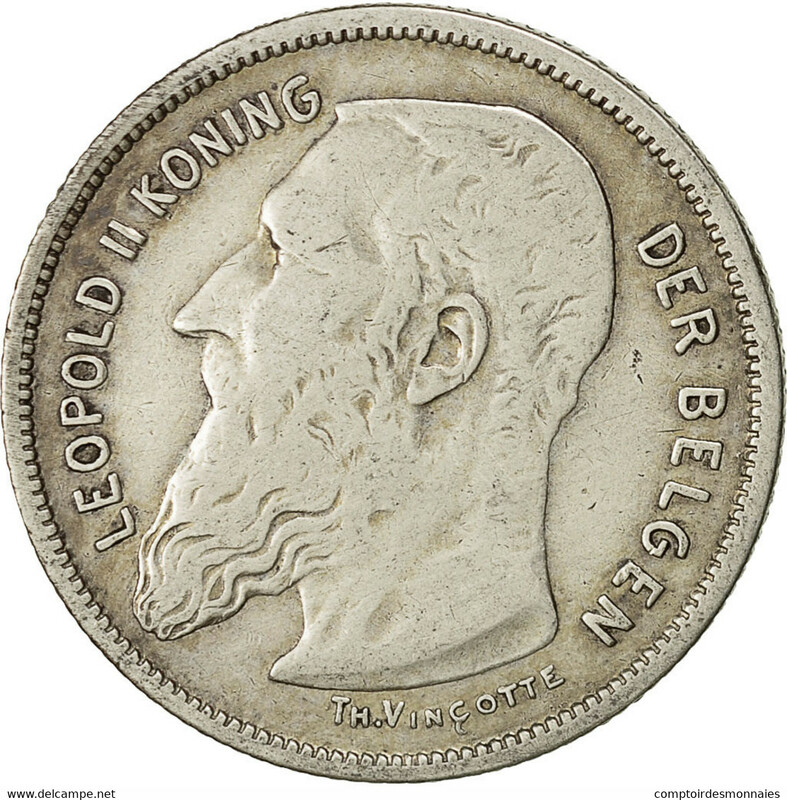 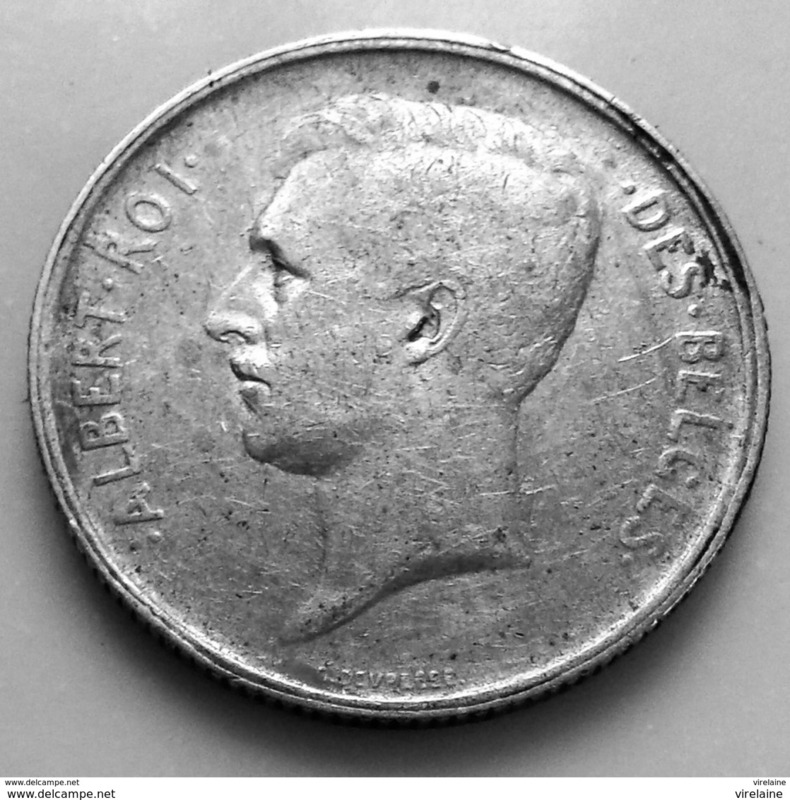 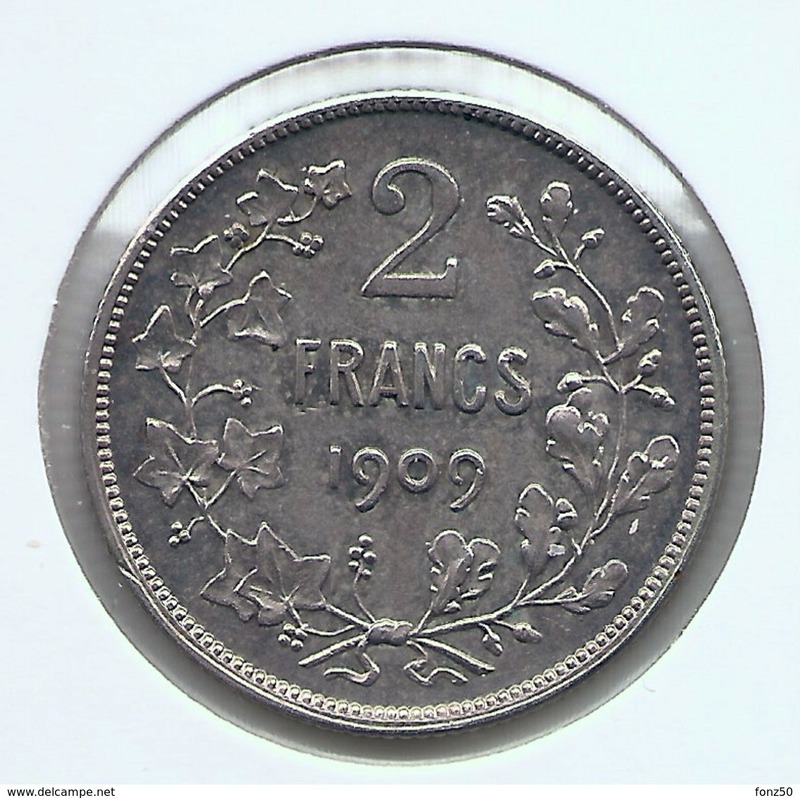 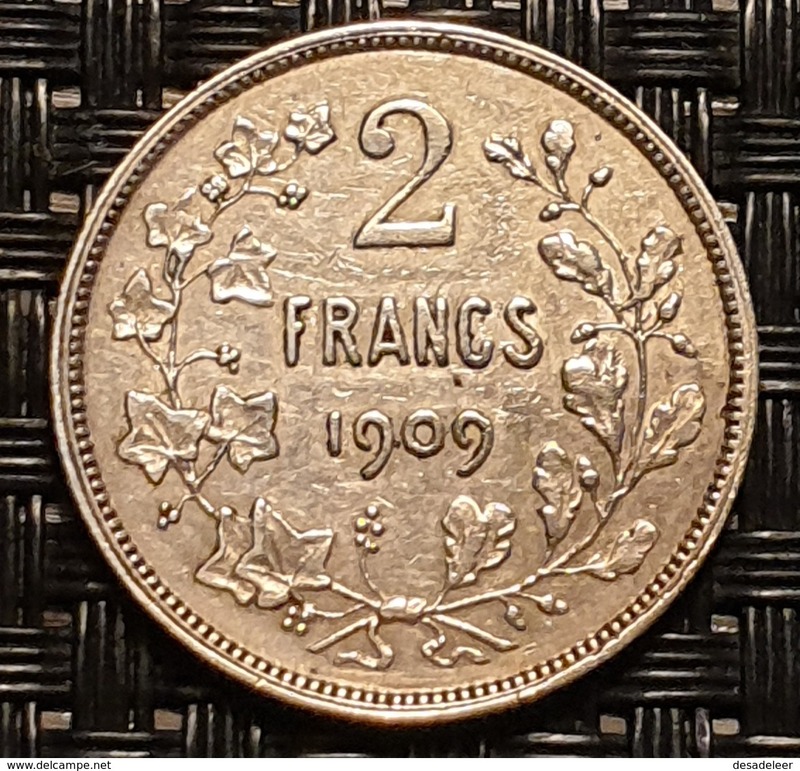 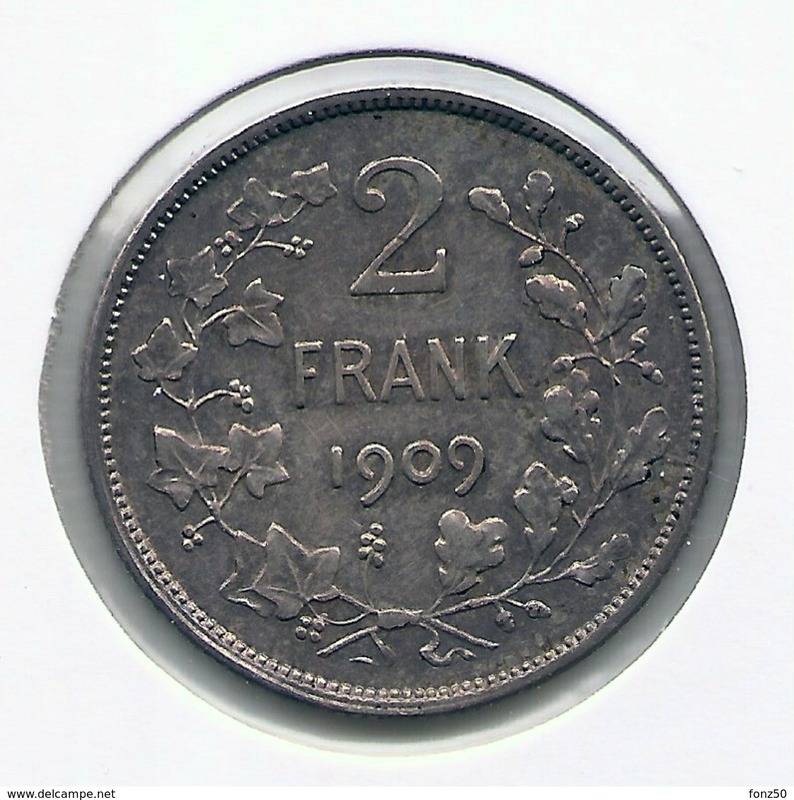 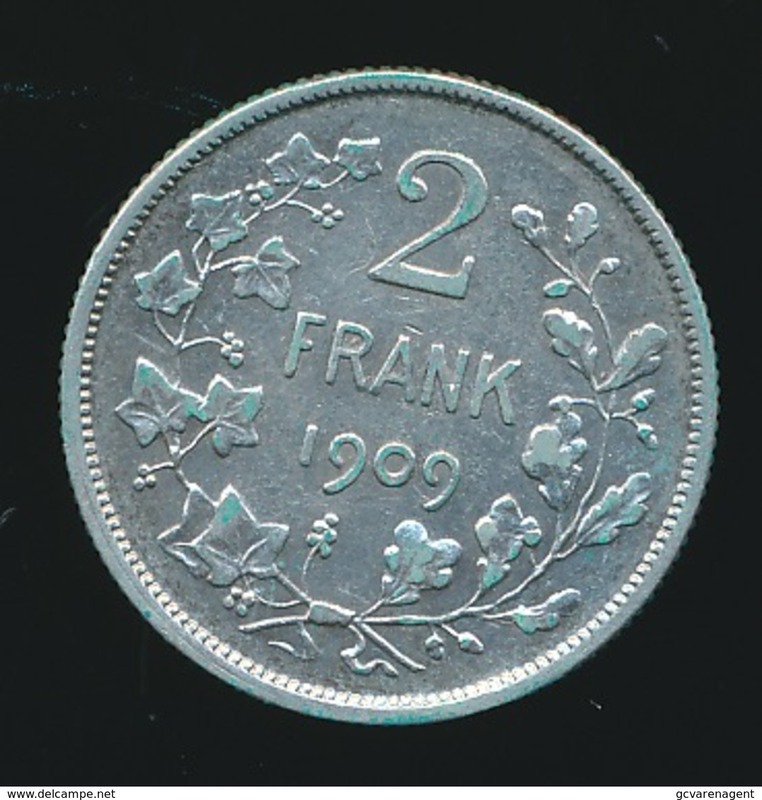 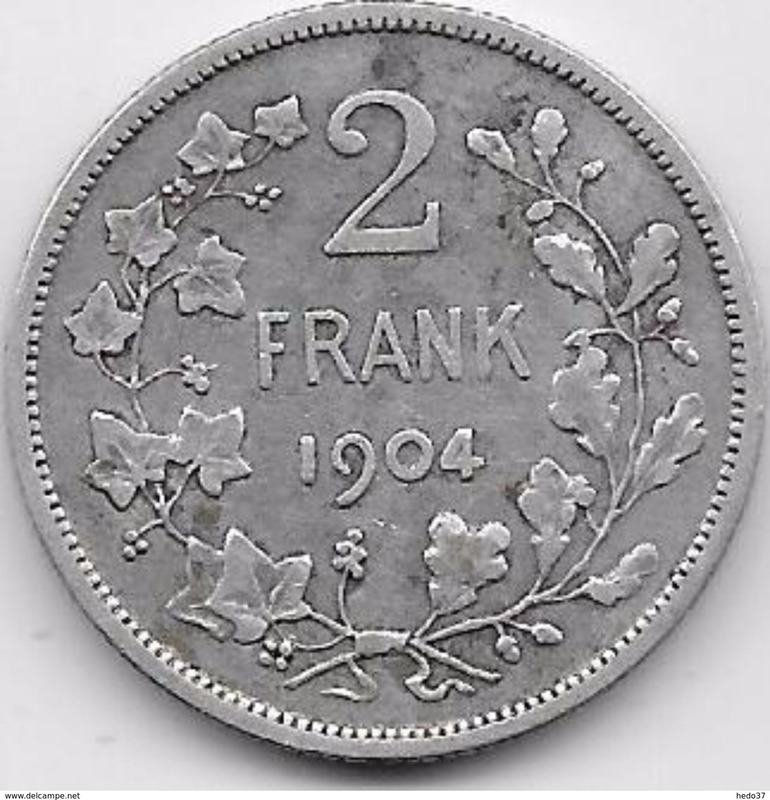 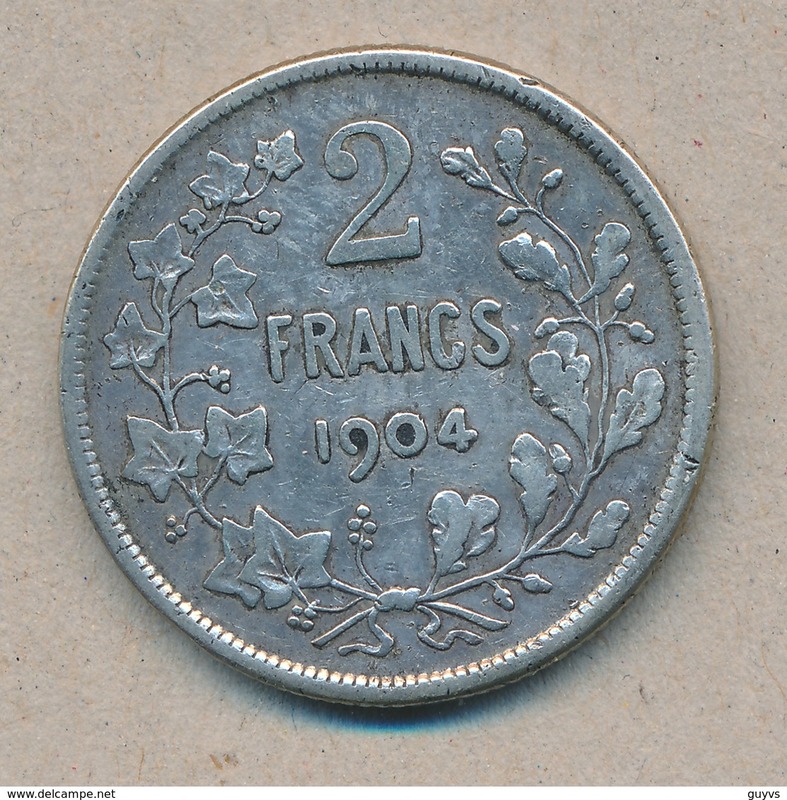 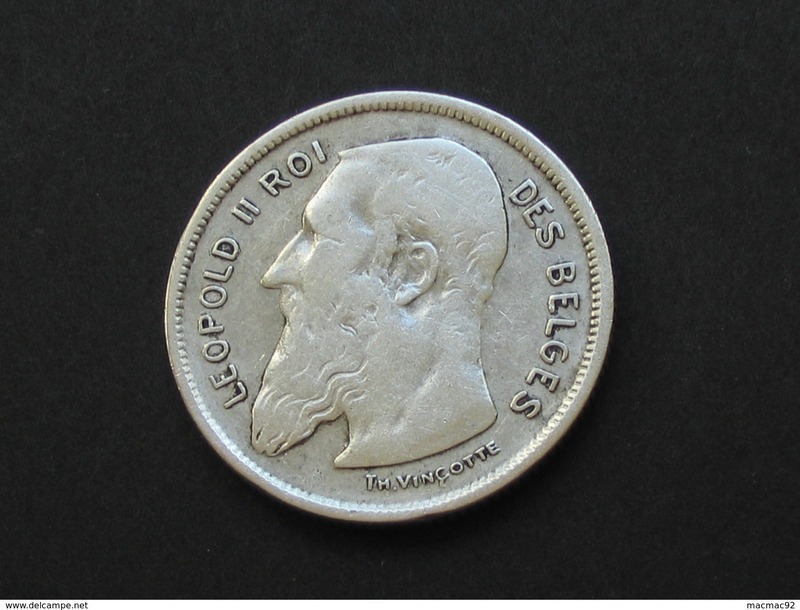 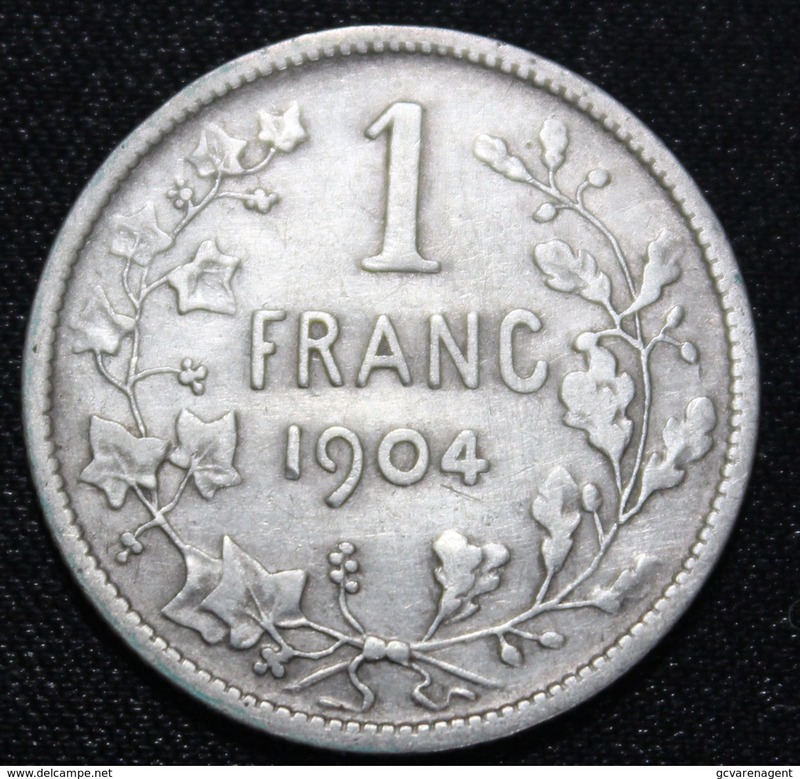 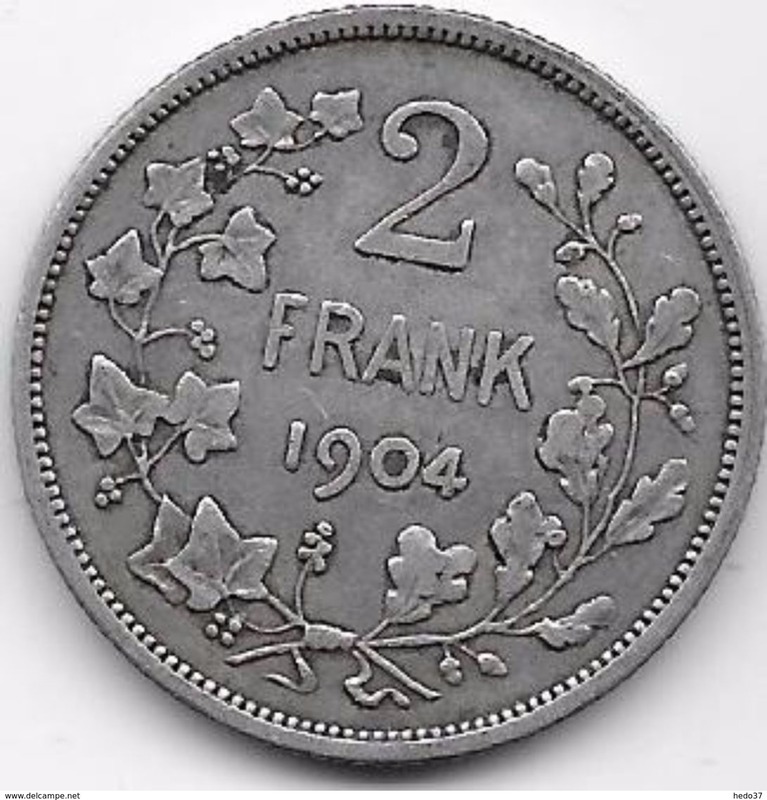 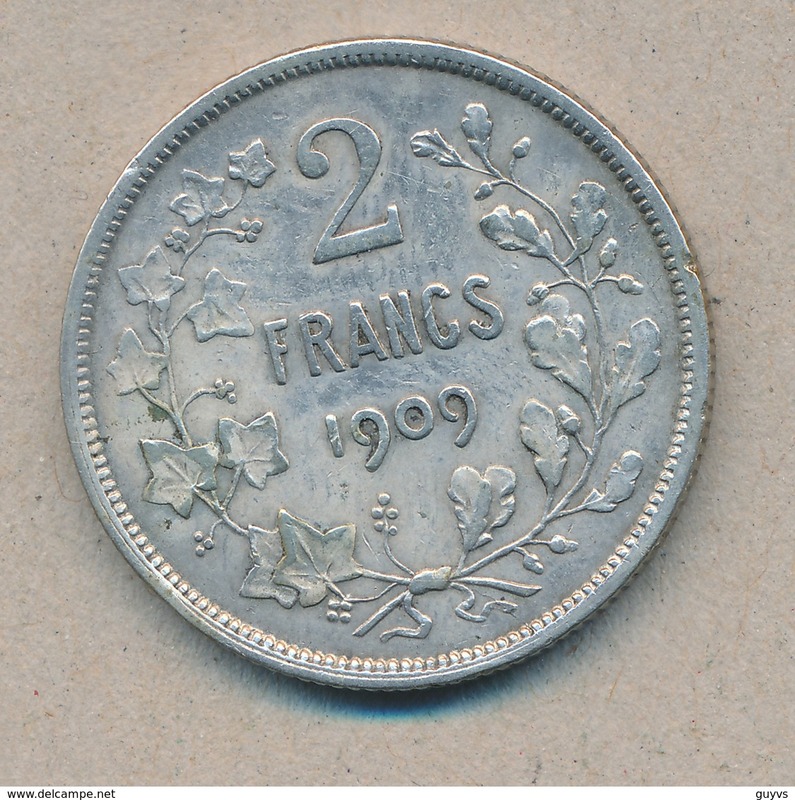 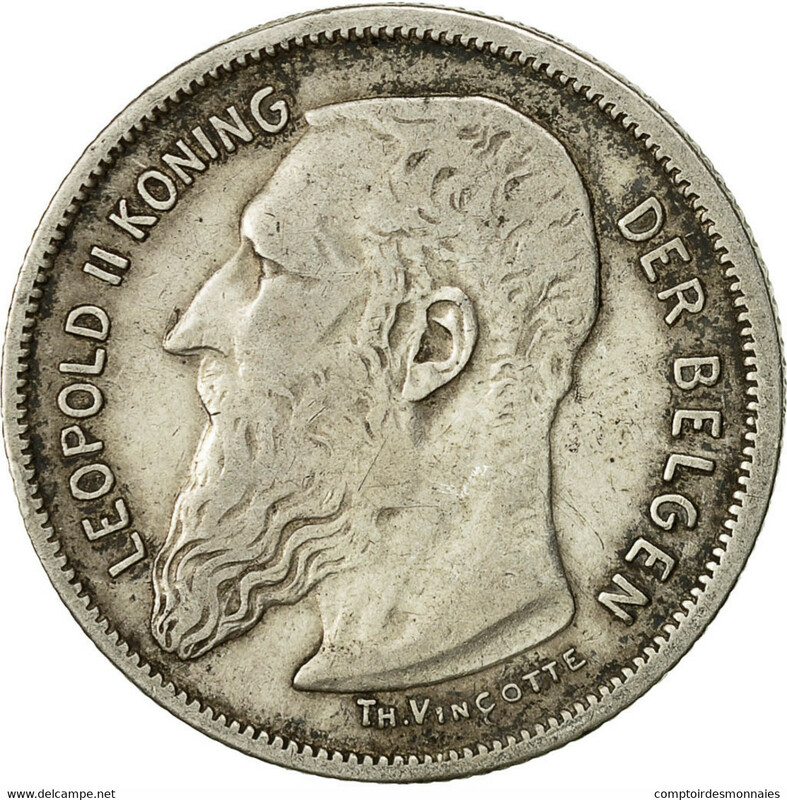 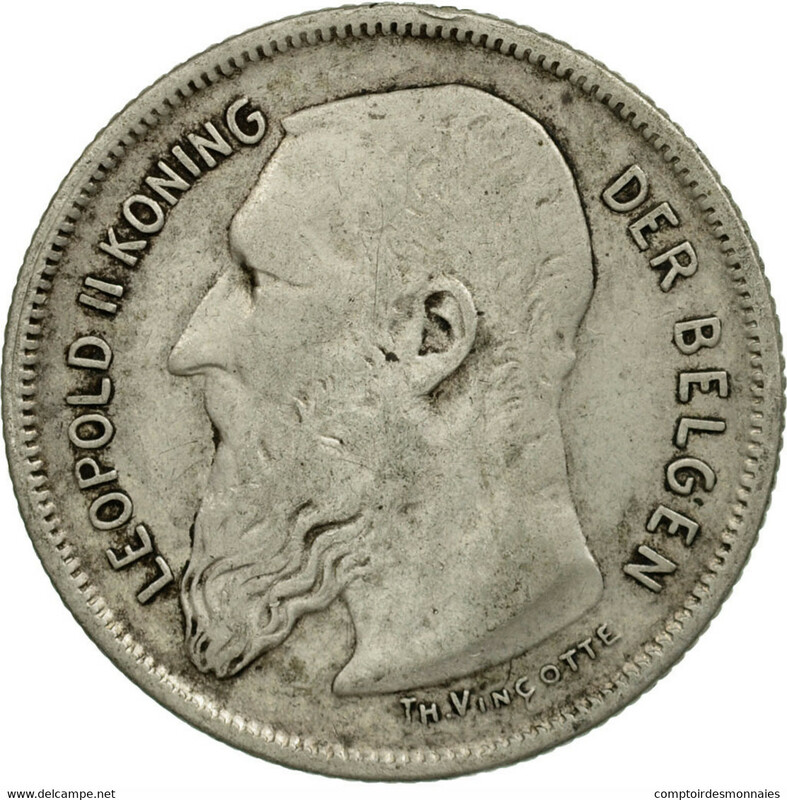 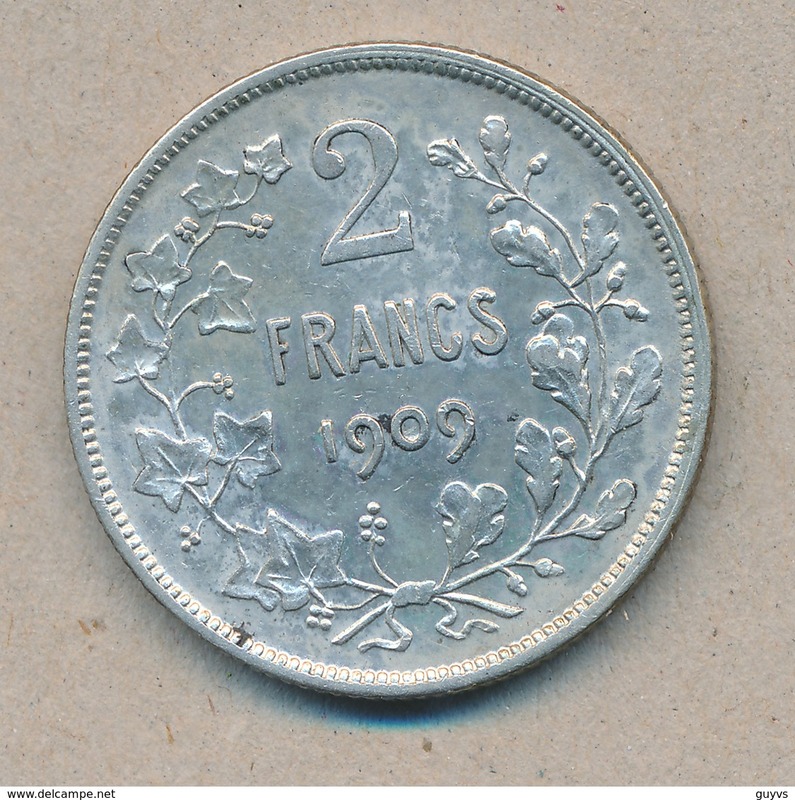 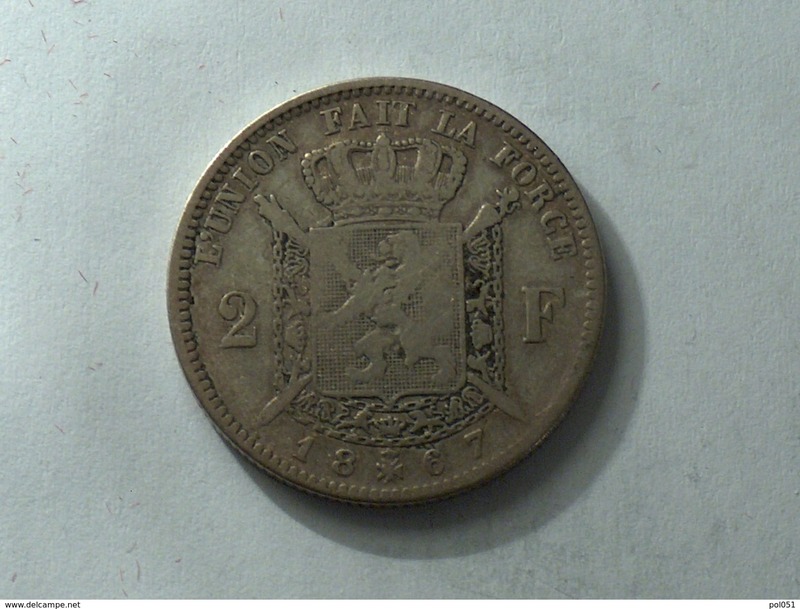 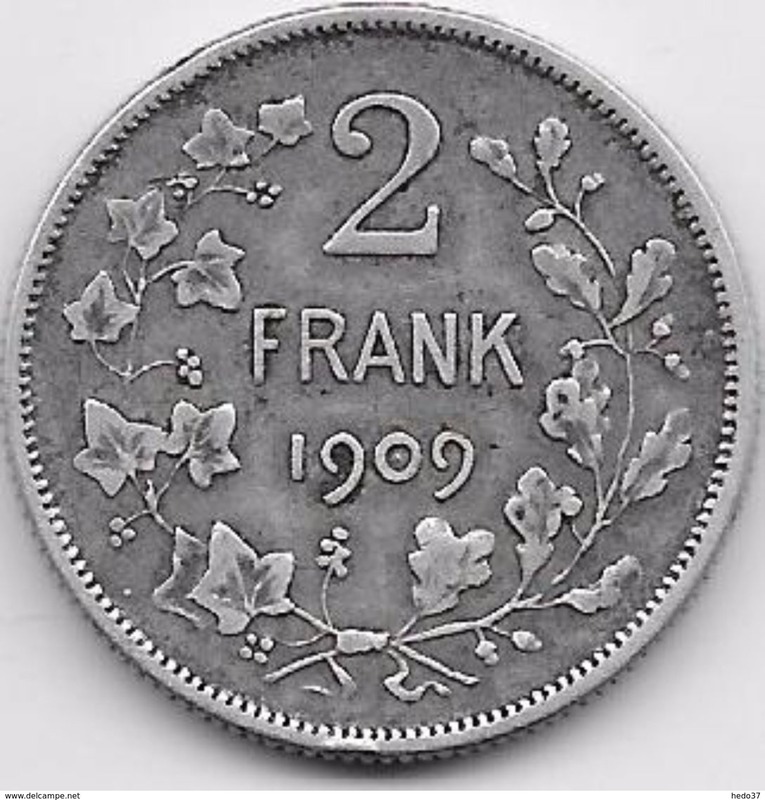 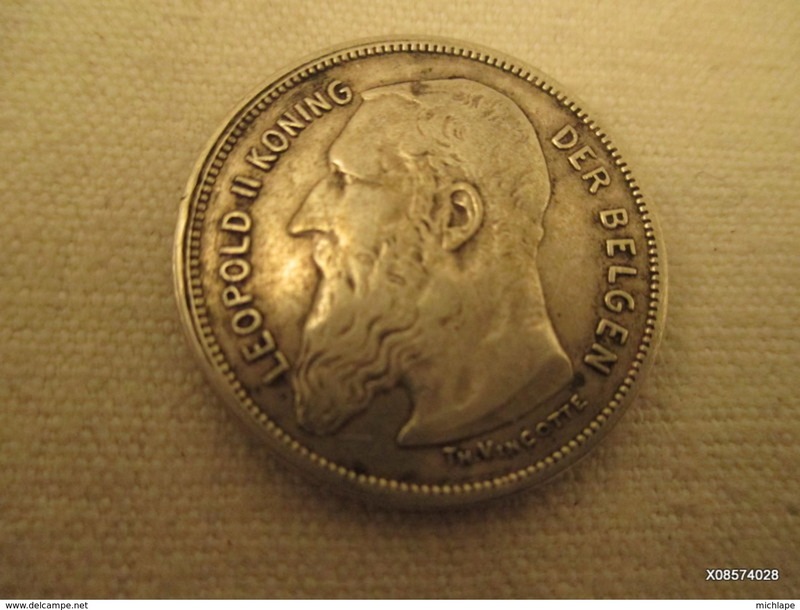 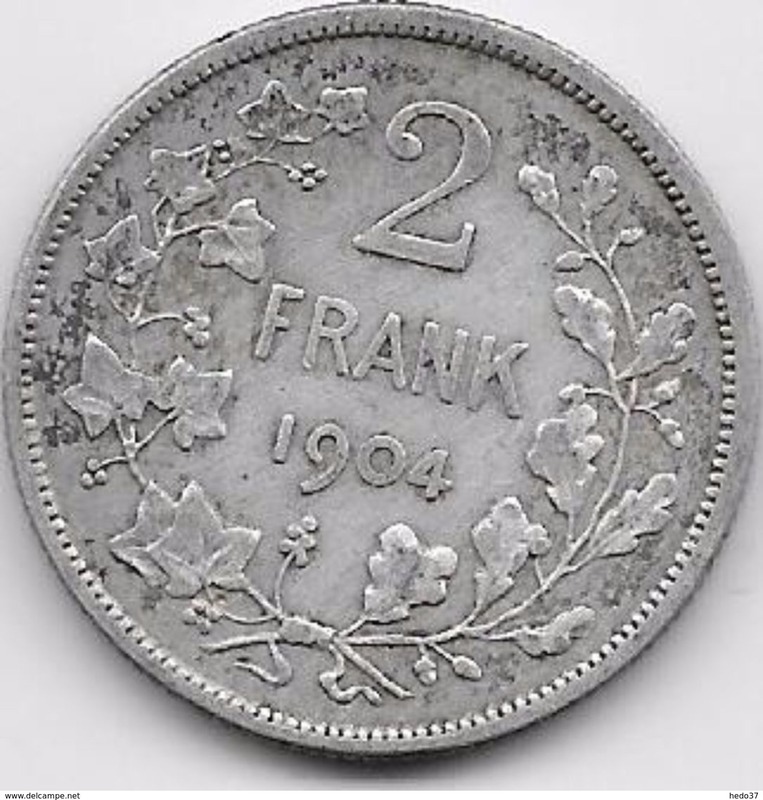 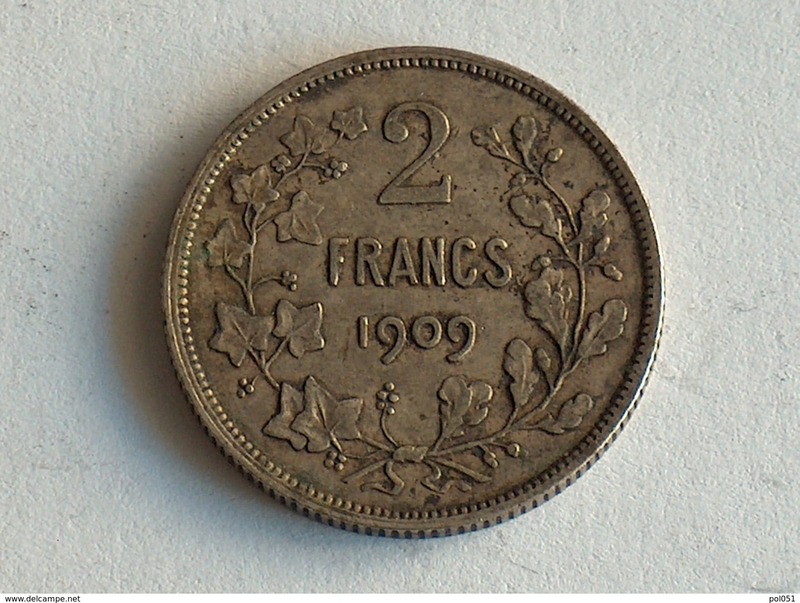 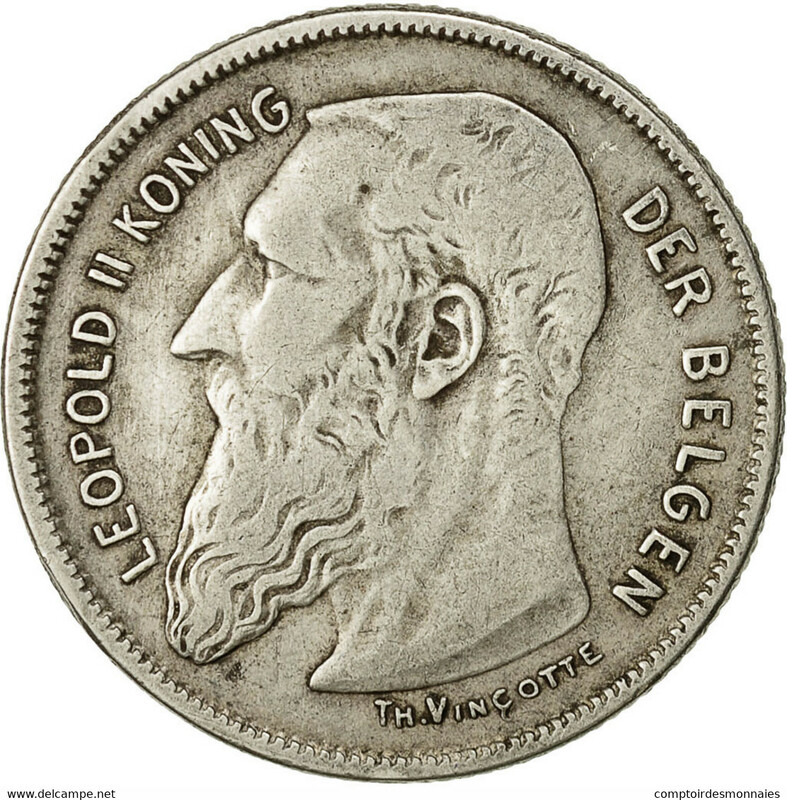 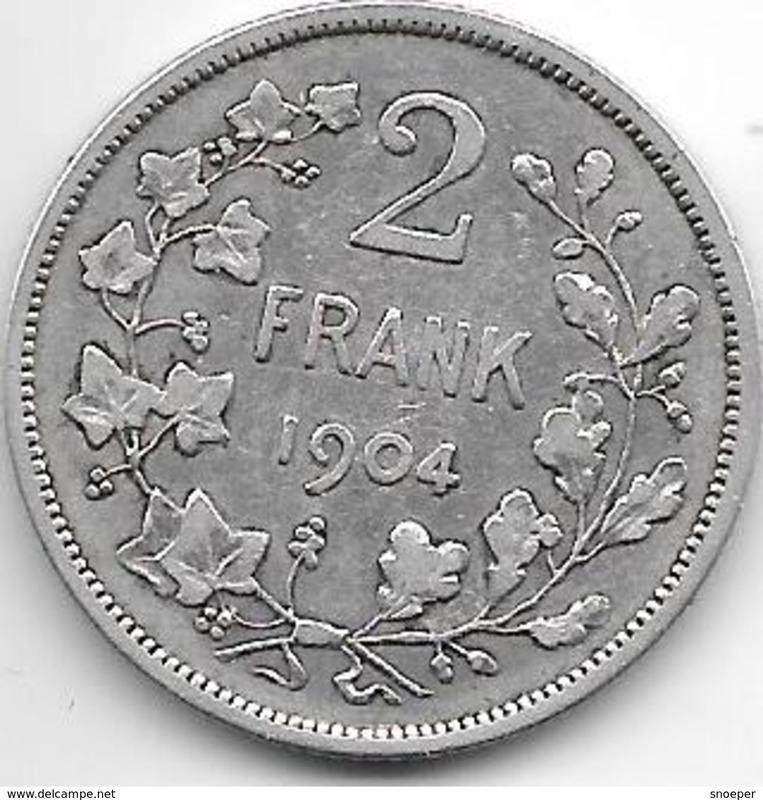 BELGIQUE - 2 FRANCS 1909. 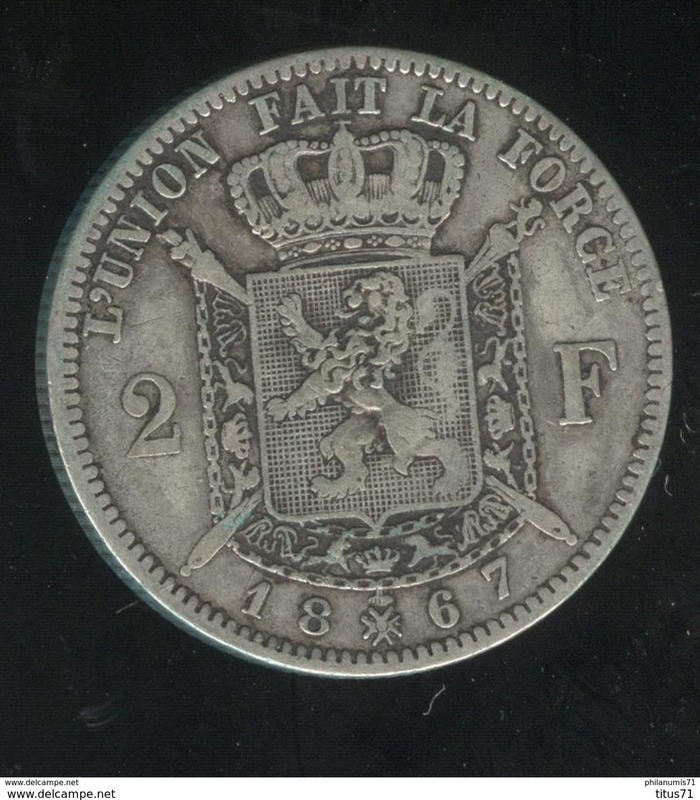 ETAT TTB++. 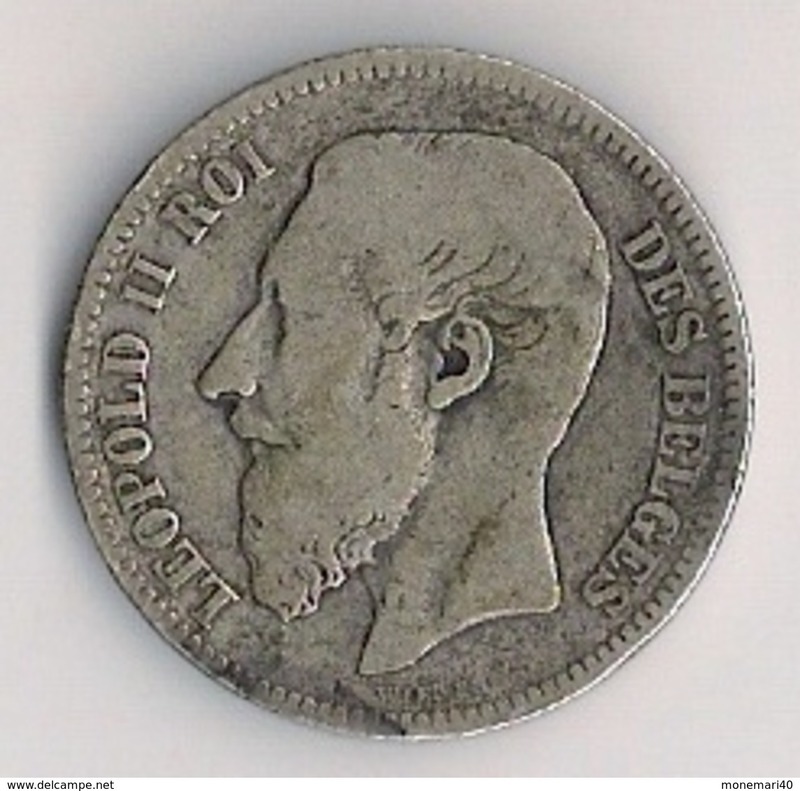 BELGIQUE - 2 FRANCS 1866. 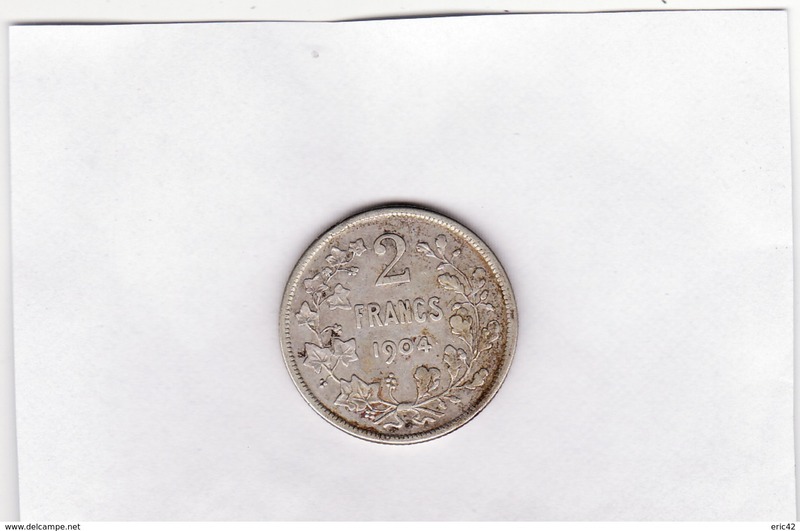 ETAT TB.